Designed especially for overseas students! Full time building manager assigned to deal with emergencies (as well as to insure that the building stays clean). No curfew on entry or departure from the building. Location in a safe neighborhood. Building entrance is equipped with electronic locks. Each room also has it’s own lock. 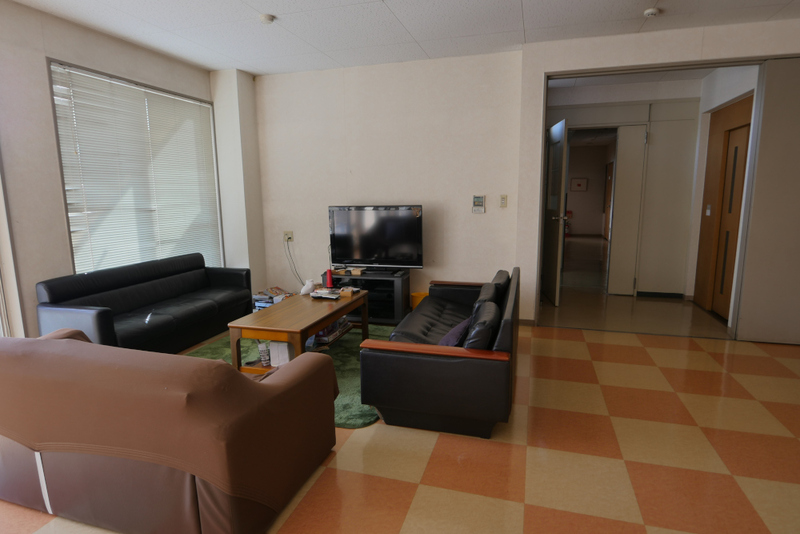 With rooms offered in two different sizes, the student village is a great way to get the most out of a 2 to 12 week stay at YAMASA while making new friends at the same time! 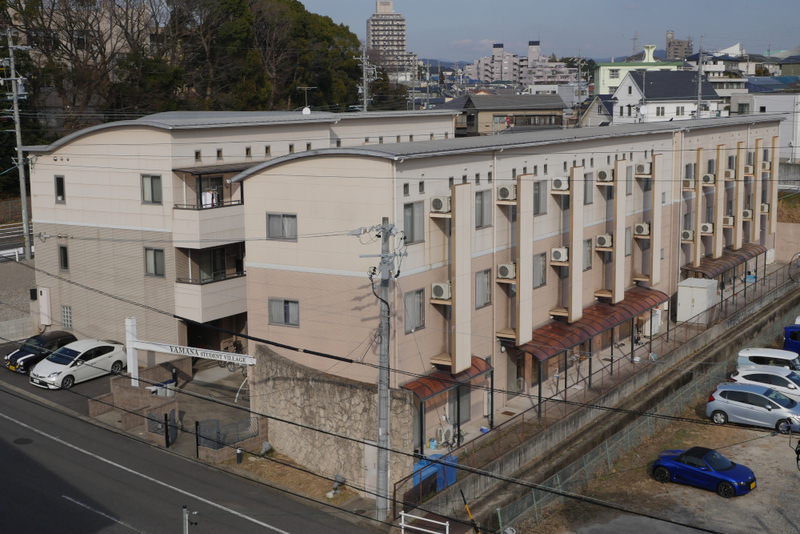 The Student Village is one of Yamasa's largest accommodation facilities. Currently there are a total of 50 single rooms with two large lounge areas, spacious kitchens, coin laundries and an open air terrace. 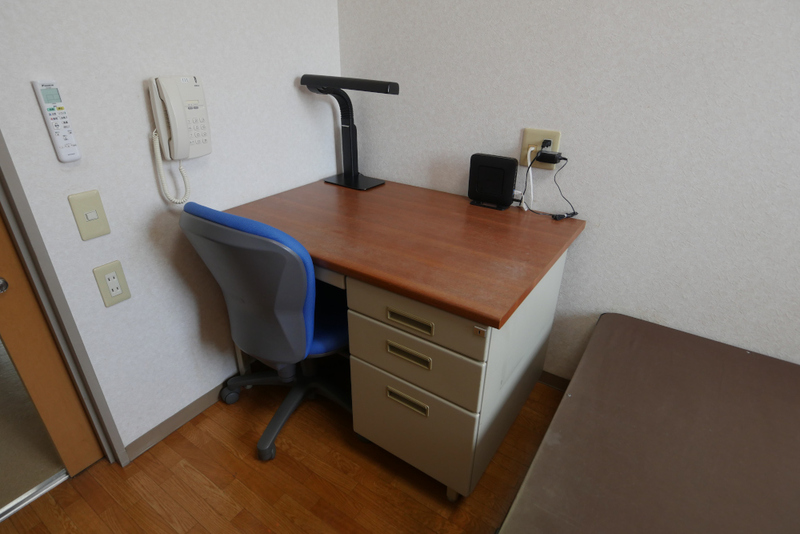 There is 24 hour 100 MBits speed LAN and wireless Internet access (fiber-optic backbone to the Internet provider). Description: The Student Village was custom designed by Yamasa for international students and completed in two stages (1999 and 2000). 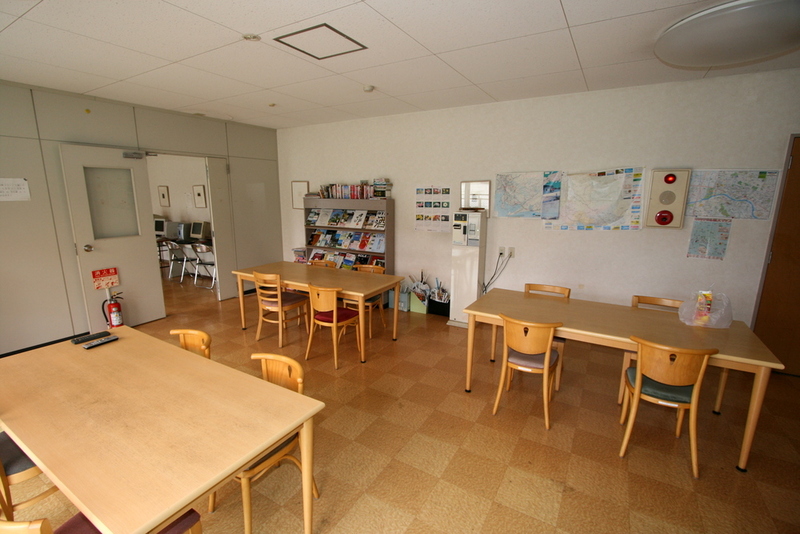 In particular, it was designed with special attention to the needs of short term students (3 months or less). 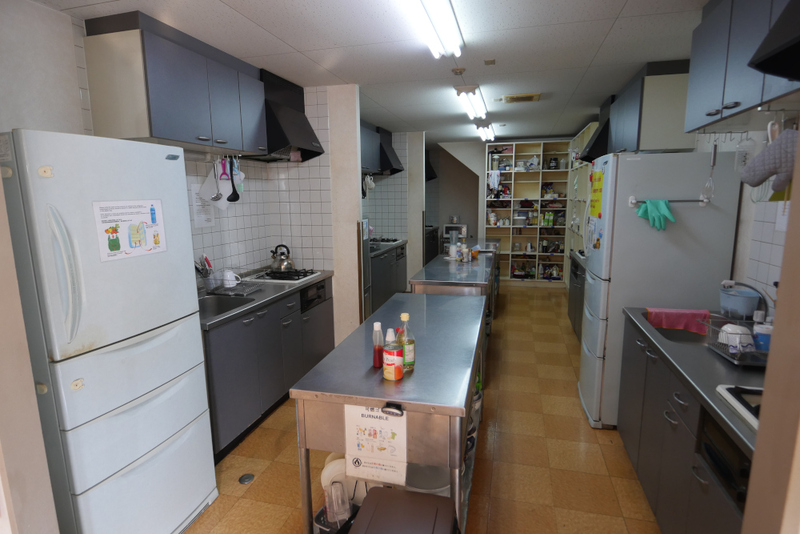 Usually students staying for only 1 or 2 months experience some extra costs if they stay in the studio apartments because of the need to buy some cooking equipment, cellular telephones etc. In the village this problem is solved by the provision of excellent shared facilities. 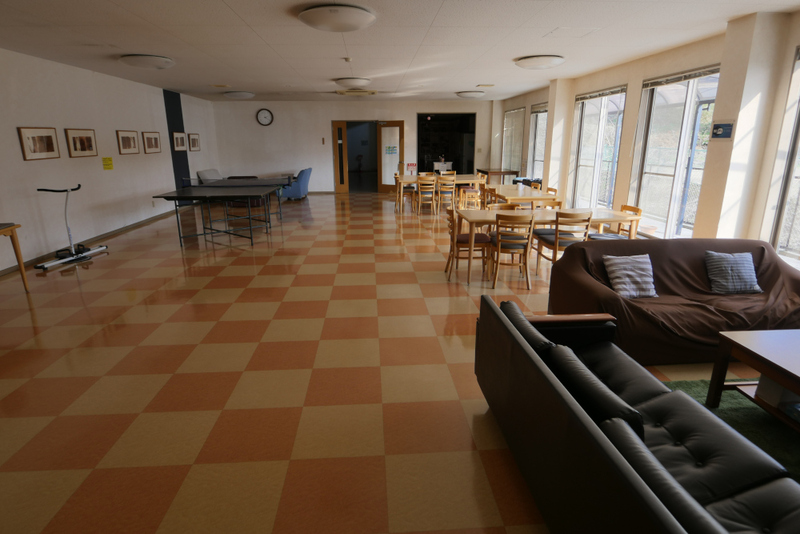 Students cooperate to keep the common use areas clean and there is a full-time resident manager for emergencies and to supervise the tidiness and cleanliness of the student village. 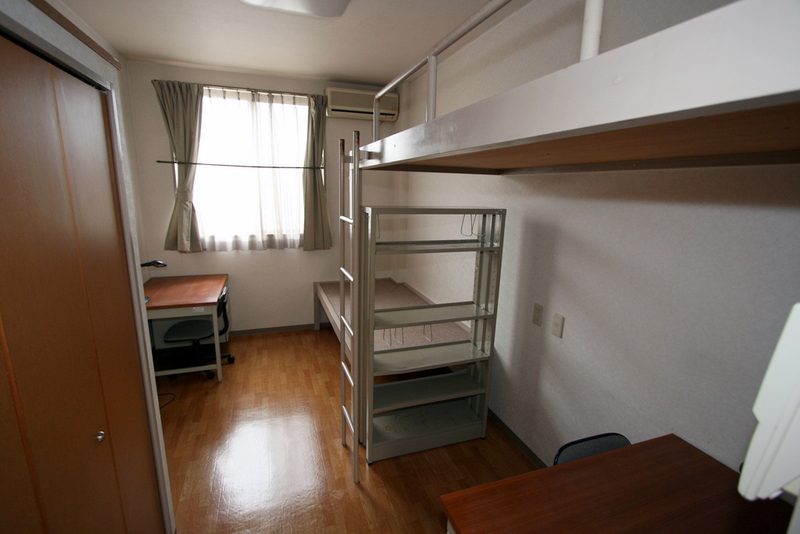 Although the village was designed for short term students, any student is able to stay here. Also please note that it is easy to include the village as an option between homestays and other housing options. Location: The distance from the Student Village to the campus is about 12 minutes walk, by bicycle only about 6 minutes. 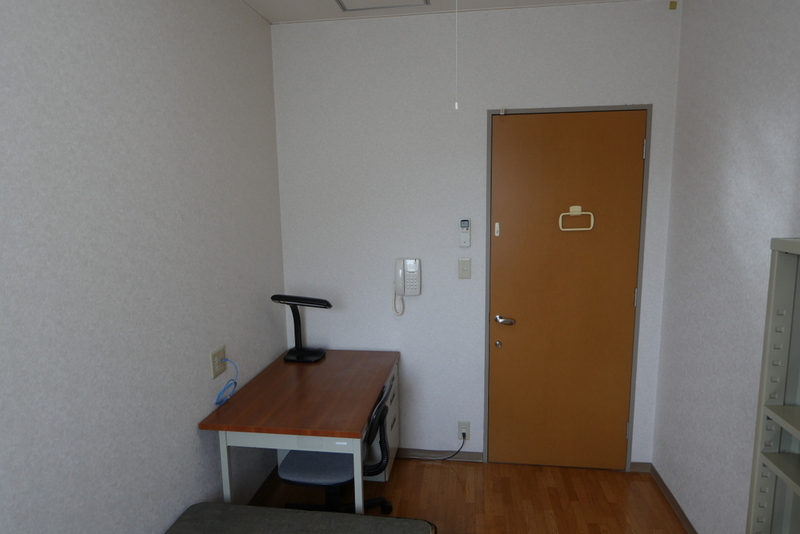 As well as being close to the campus, the dormitory is also close to shops, restaurants and supermarkets. 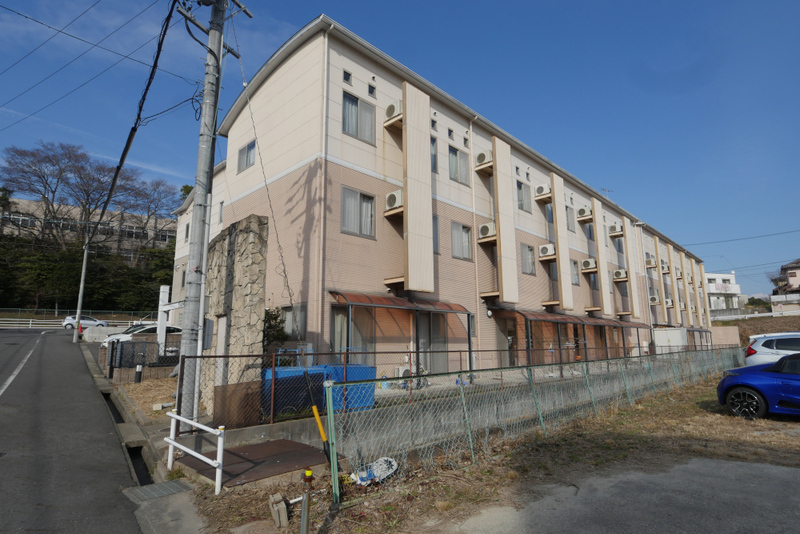 There is a 24 hour convenience store next door, the nearest bus stop is only 80 meters away. 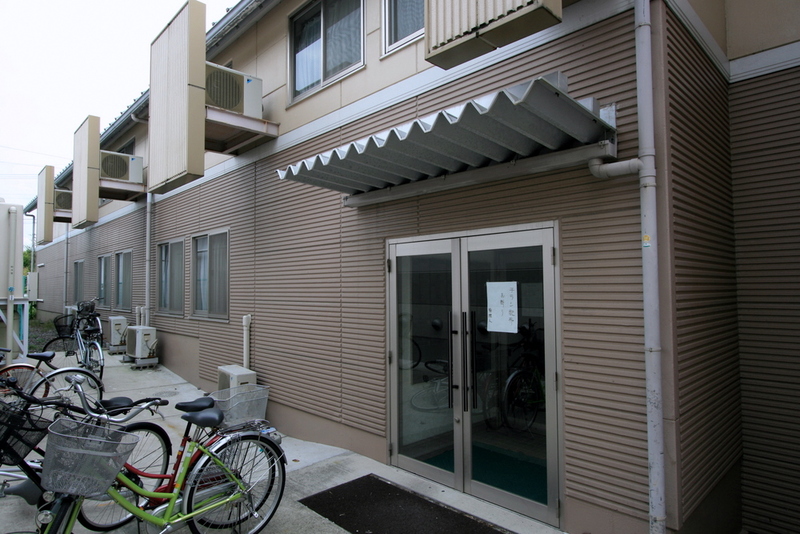 There is a parking place for bicycles located outside the main entrance. 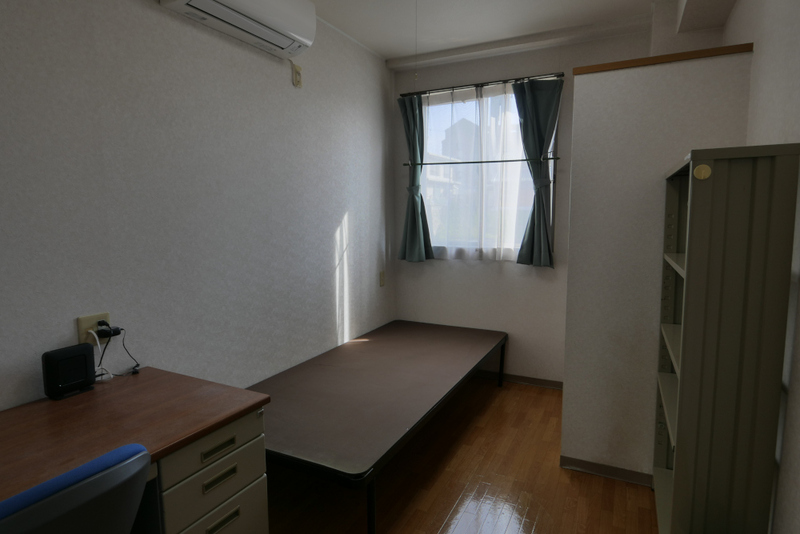 Rooms: The study/bedrooms are on the 2nd and 3rd floors. All rooms are western style with no tatami matting. The floors are of polished wood. All doors have an individual lock. 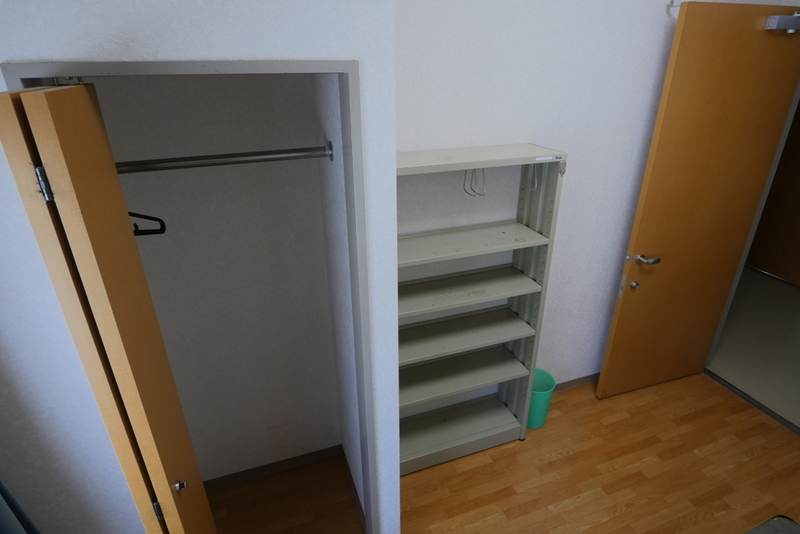 All rooms have windows for natural lighting, airconditioning/heating, large wardrobes and they have very high ceilings and doors - the Student Village is one of the few residential buildings in Japan where tall people do not need to be careful whenever entering a room. 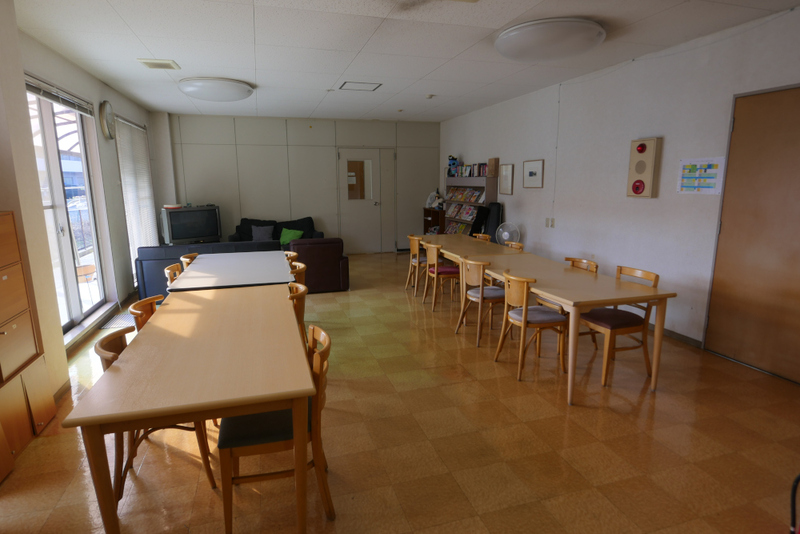 Every student is provided with a large wardrobe, bookshelf, a lockable desk with gas lift chair, reading lamp, and a LAN socket for Internet access. All rooms are provided with a TV antenna plug (private TV's need to be purchased or rented, cable TV is provided in the lounges). 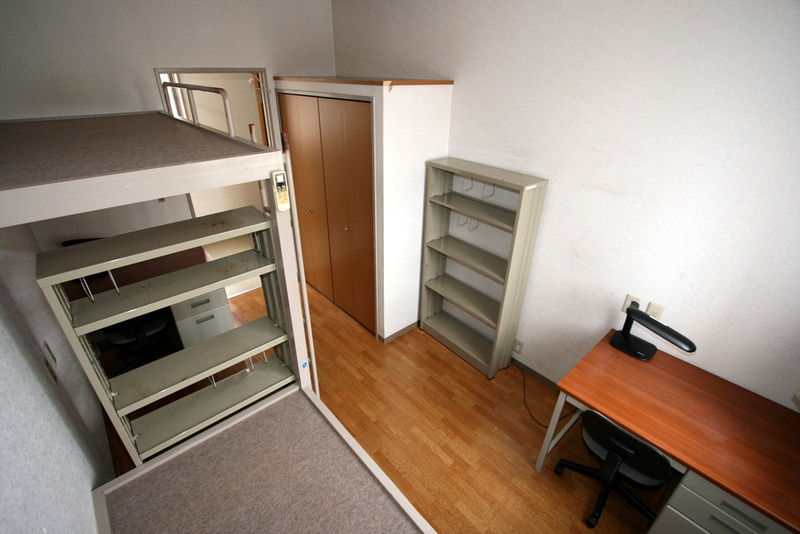 Beds are provided but not mattresses or futons (see below). 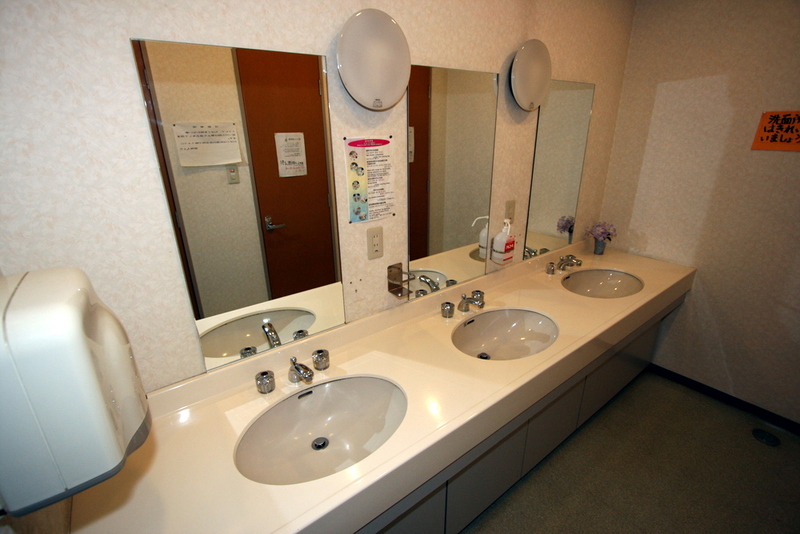 Toilets/Bathrooms: The washroom and shower facilities are located at the end of each corridor. 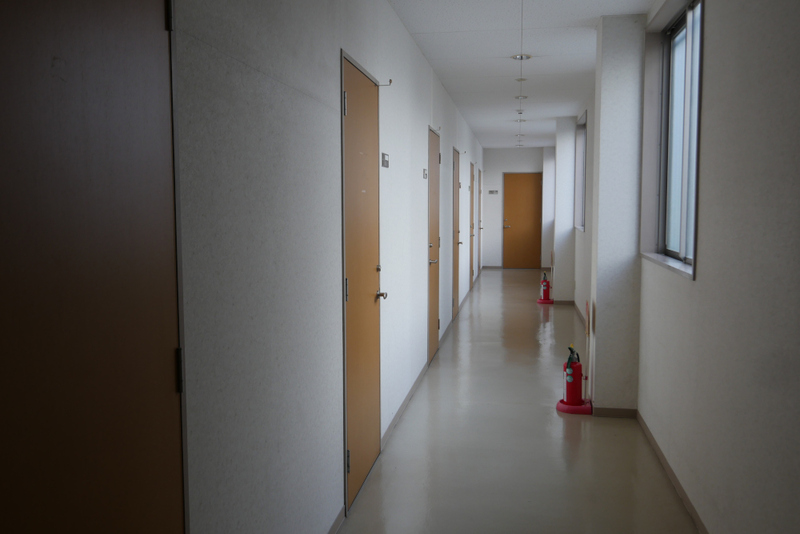 The facilities are segregated with the women using the 3rd floor facilities while the men use those on the 2nd floor. 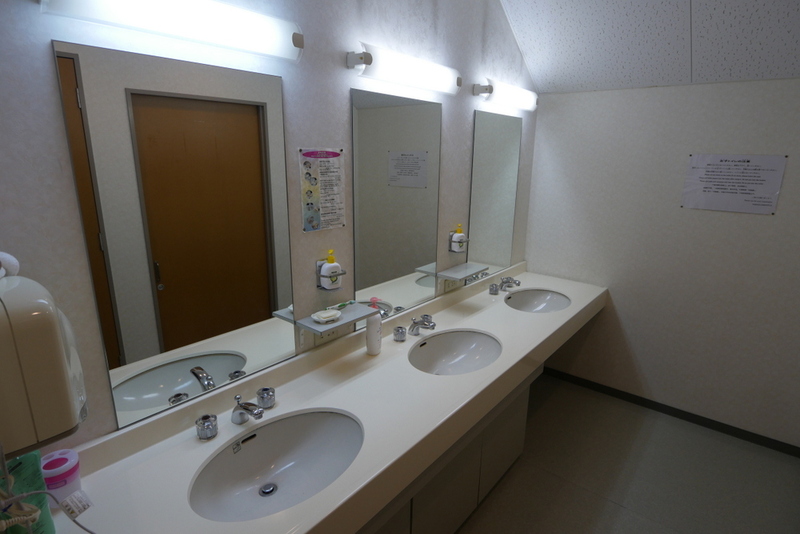 There are 5 toilets (western style) and wash basins on each floor. 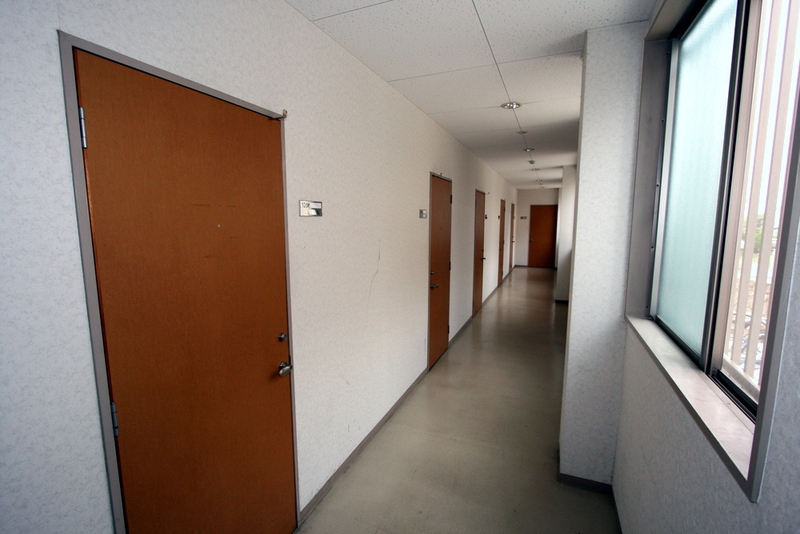 The ground floor has an additional five toilets and two bathrooms. All of the doors are solid wood and extend from the top of the door frame right to the floor for greater privacy. 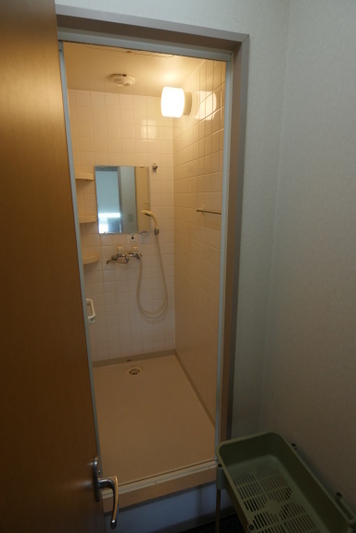 Shower Rooms: There are 6 showers on each floor. Each shower room is private, there are no shared showers. Each shower room has a private changing room with solid wooden doors extending from the top of the door frame right to the floor for greater privacy. The outer door has a secure lock (it can only be opened from inside the shower room) so that your valuables can be protected. 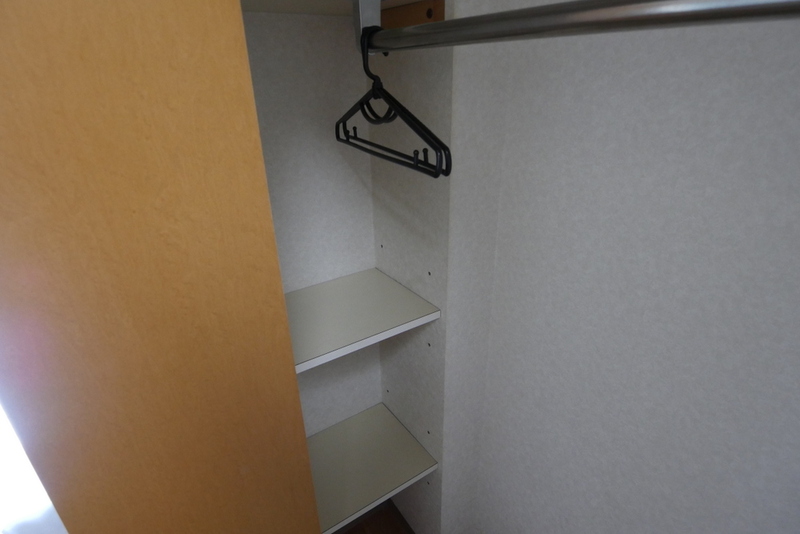 There is an additional door (not a curtain) separating the shower from the changing room so that your clothing, towel and other personal items remain nice and dry. The showers are not coin-operated, there is no time limit on the length of a shower or any restrictions as to when these facilities can be used. 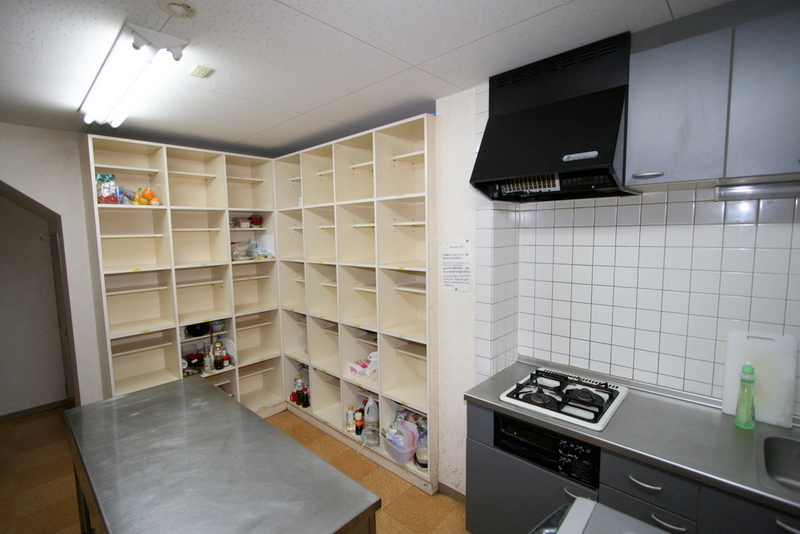 Kitchen and Lounge areas: On the ground floor there are two large fully equipped kitchens. 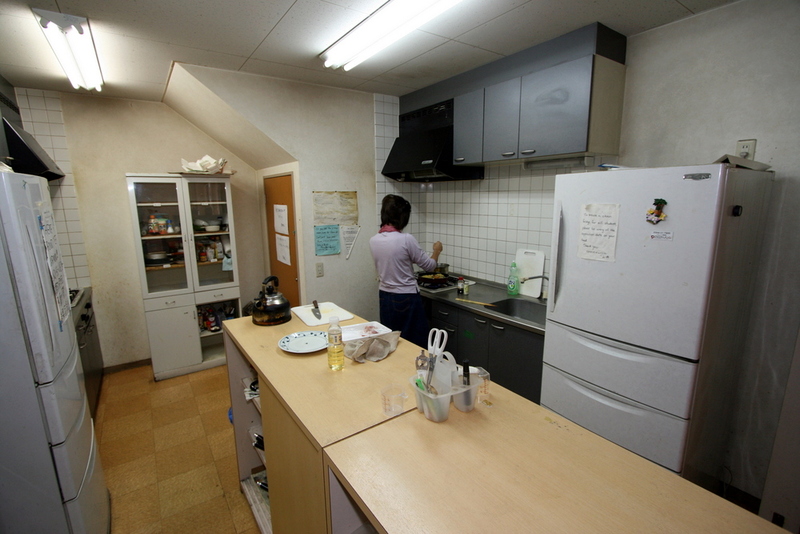 Gas ranges, stoves, oven microwaves, rice cookers, toasters and everything required is supplied by Yamasa. 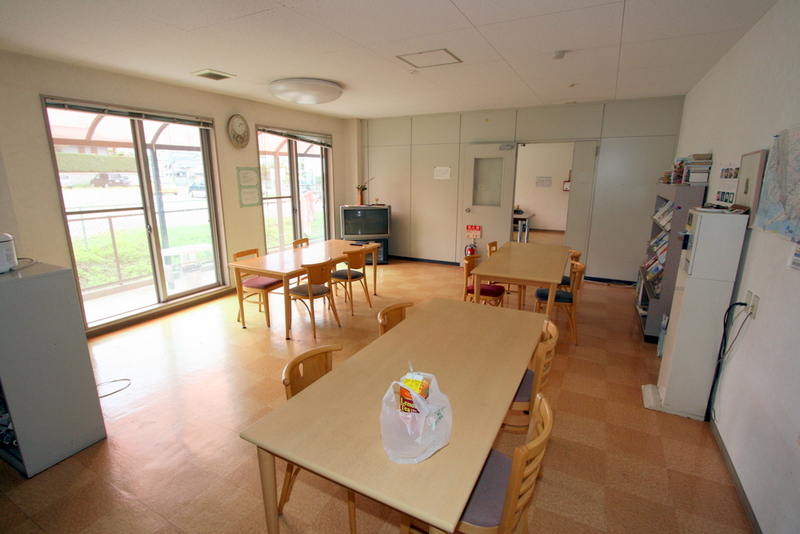 In the two adjoining lounges there is a large amount of dining space, along with a cable television. Outside the lounge there is an extended covered terrace. 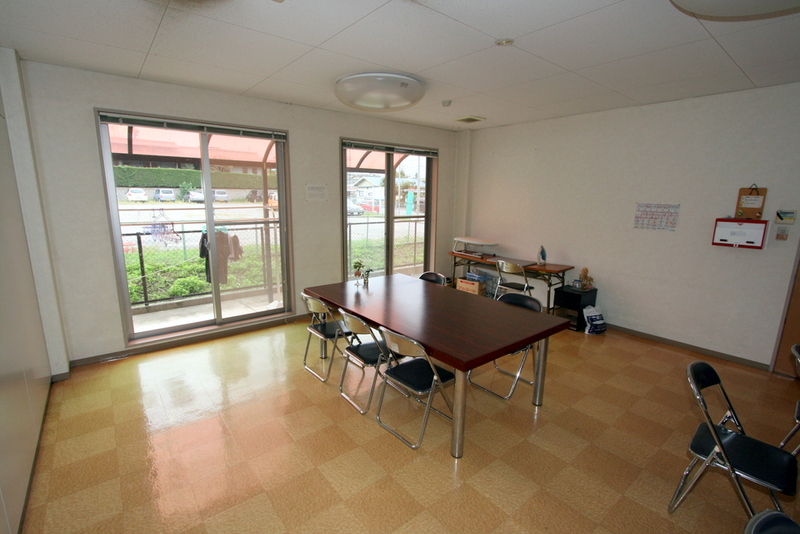 The terrace is sheltered and students often use the terrace to relax, have a drink etc. 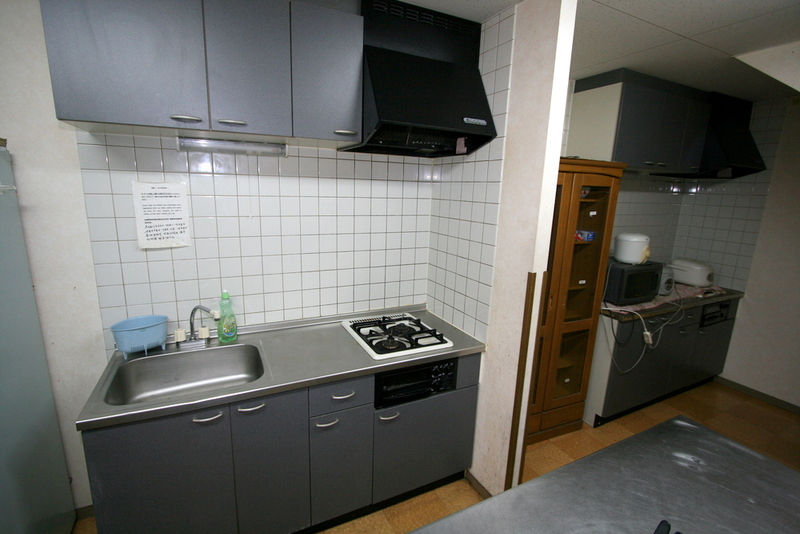 In the summer, barbecue facilities are also available. 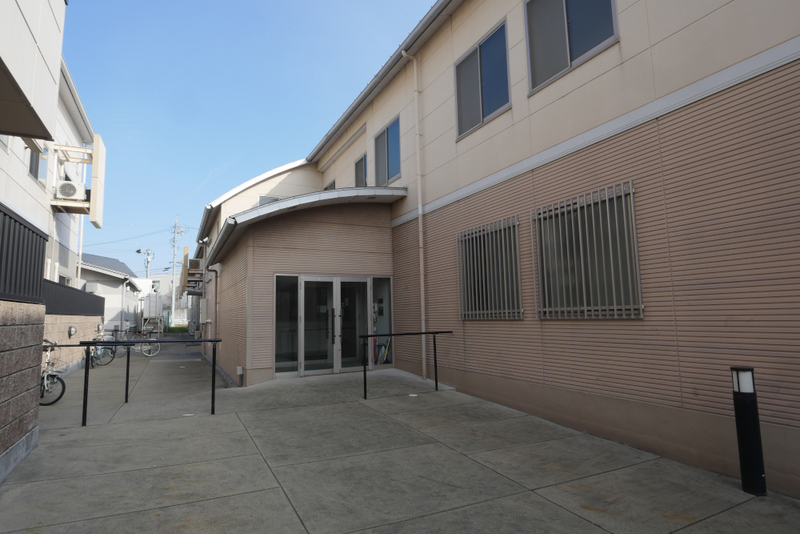 Coin laundry facilities: There is coin loundry facility next to the Student Village. 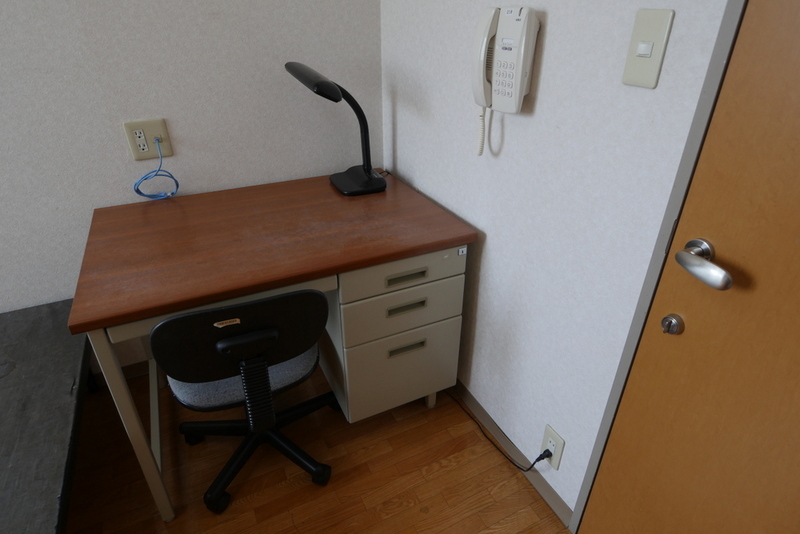 Internet: Each room has 1 LAN 100 MBits socket to connect you directly into the Internet for free untimed access. 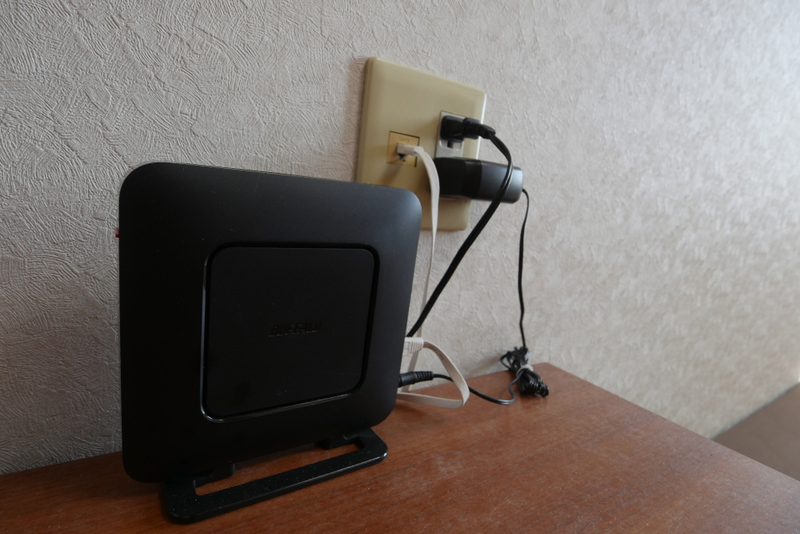 The jacks and power access points are located next to the desks. Power supply is 100 Volts AC. 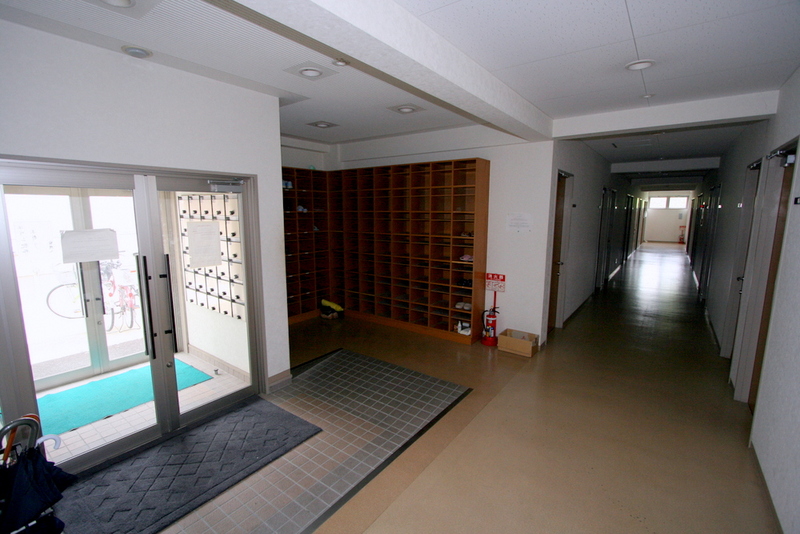 The whole building is also covered with wireless network for convenient Internet access. 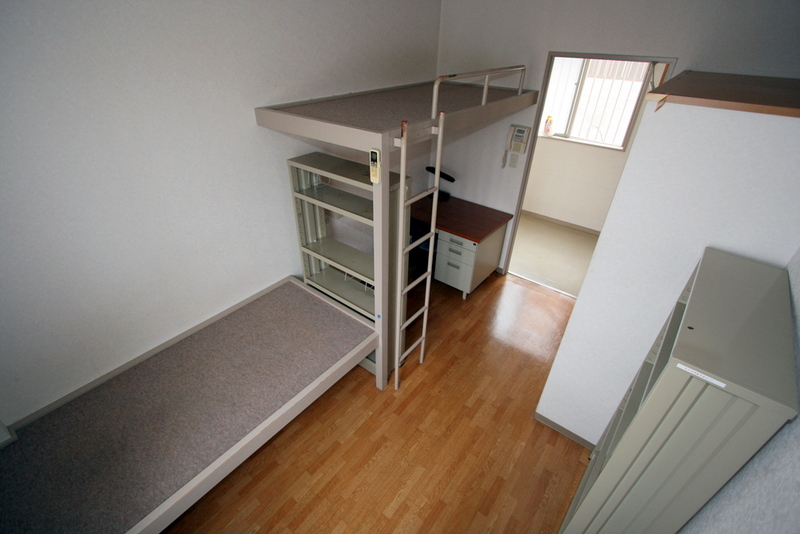 Futons: Futons are not provided, but can be rented or purchased from Yamasa. Security: The village is located in a safe area, the grounds are well lit and there is a resident manager to take care of any emergencies. There is no curfew. All students have keys to the main entrance electronic locks. All internal doors are lockable. 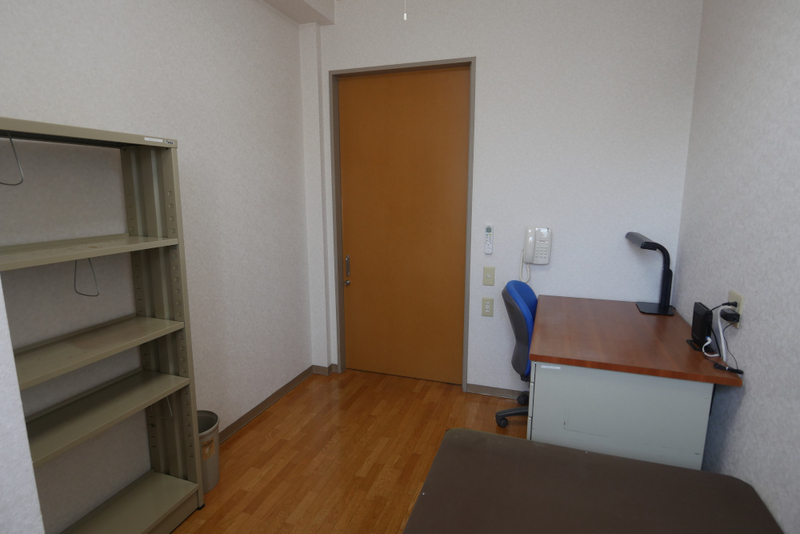 All desks for students are also lockable. The toilet doors and the doors to the individual changing rooms for each shower room are lockable and can only be open from the inside for further privacy. 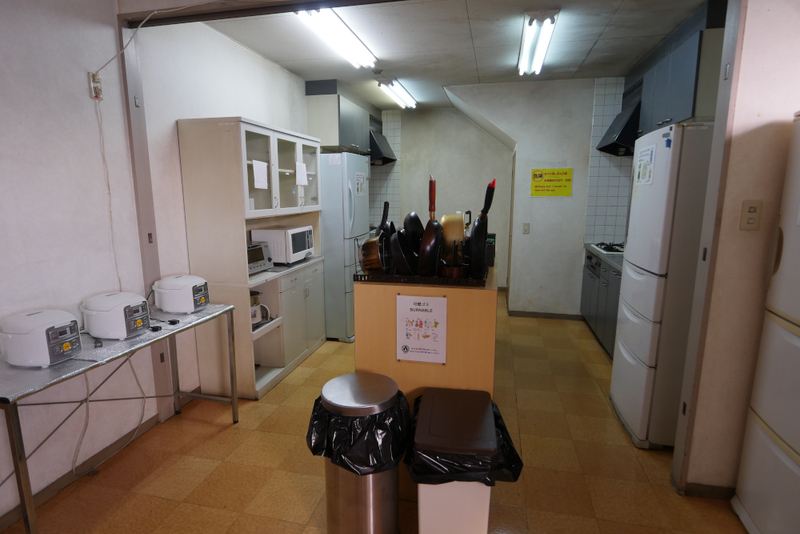 ・There are coin operated washing machines on site in addition to the laundromat (complete with clothes dryers) close to the student village. 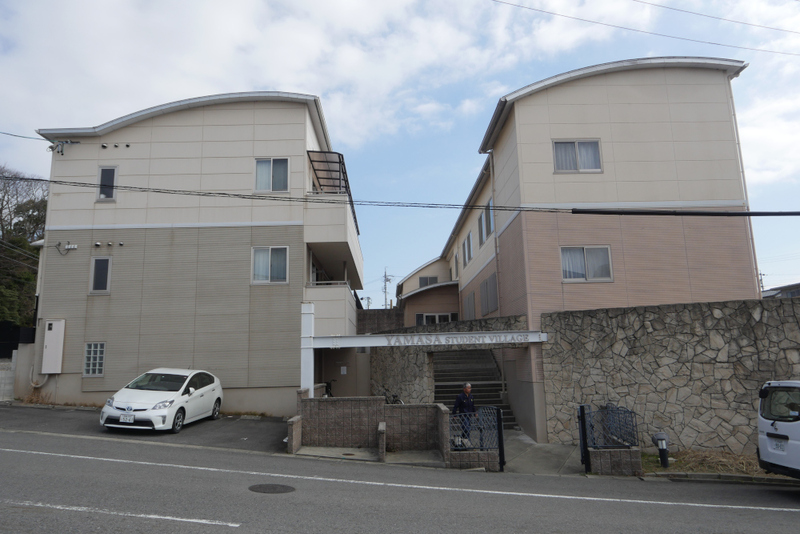 ・There are no parking lots available. 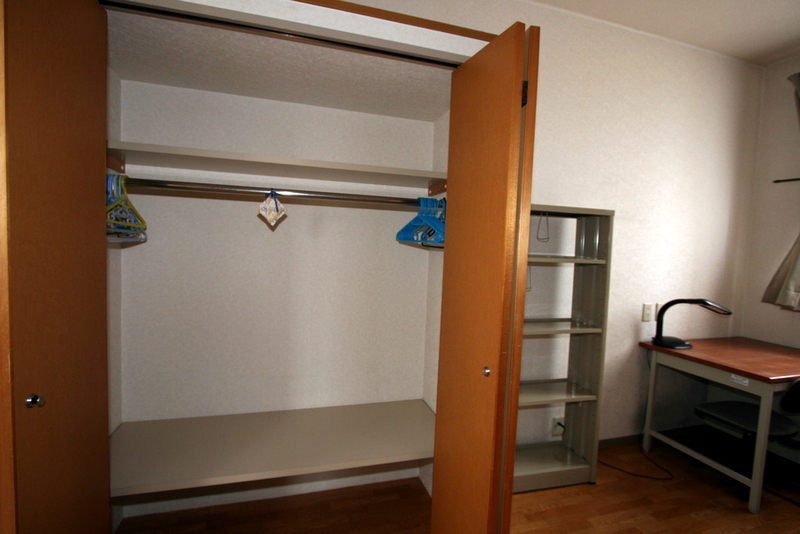 ・Please consult us in the case that you will be using a 50cc scooter.